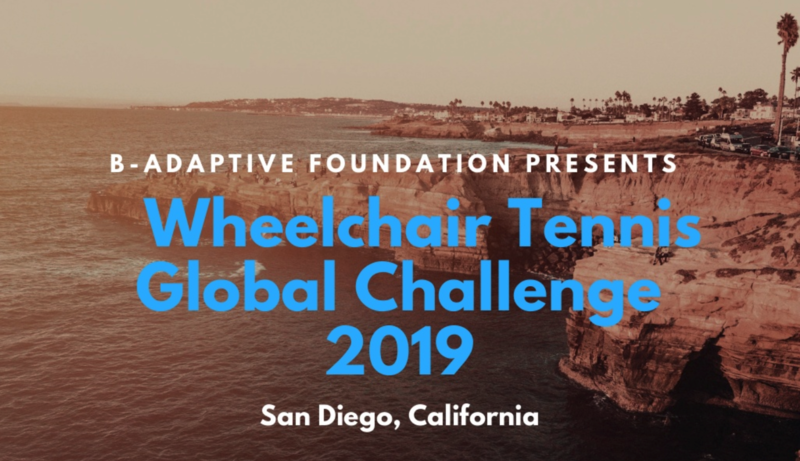 We are pleased to announce our partnership between B-Adaptive Foundation and Aztec Adaptive Sports to bring to you the 2019 Wheelchair Tennis Global Challenge. 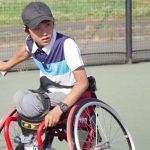 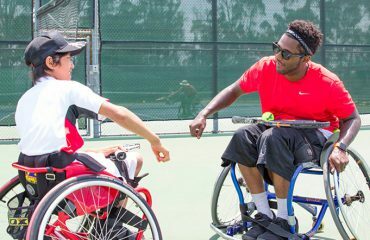 Following the success of the first-ever Wheelchair Tennis Global Challenge in 2018, we’ve decided to host another great group of young athletes from the US, Japan, and Canada for a weekend of friendly competition, bonding, and unforgettable memories. 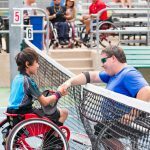 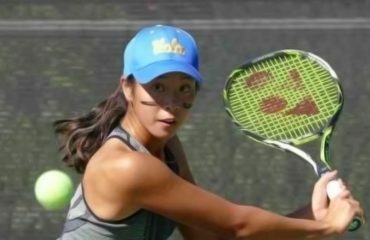 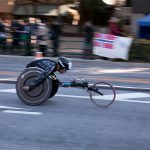 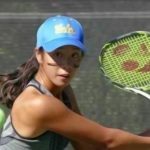 This year’s event will be held at San Diego State University in the first week of January and will uphold B-Adaptive Foundation’s mission of supporting the next generation of young athletes with disabilities. 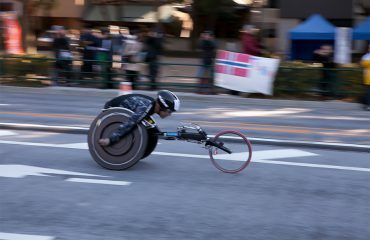 BAF SIGNED AN OFFICIAL PARTNERSHIP AGREEMENT WITH PARALYMPIANS ASSOCIATION OF JAPAN. 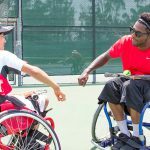 JTB WHEELCHAIR SUMMER CHALLENGE WAS SUCCESSFULL!